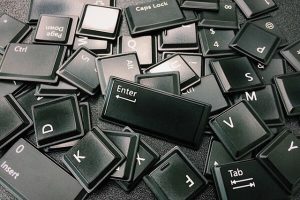 Not too long ago, the CryptoLocker ransomware virus was all over the news, infecting over 250,000 computers in its first 100 days of release (at least that’s the number reported – the real numbers are probably MUCH higher. The threat was fairly straightforward: Pay us or we’ll delete all your data. Ransomware, like the CryptoLocker attack, works by encrypting your files to prevent you from using or accessing them. After your files are compromised, the hackers behind the attack then pop up a demand screen asking for payment ($400 to $2,000) within a set time frame (e.g., 72 hours or three days) in order to get the key to decrypt your files. The last CryptoLocker virus forced many business owners to lose data or pay up since there was no other way to decrypt the files. Obviously the best way to foil a ransomware attack is to be incredibly diligent about IT security; but with hundreds of thousands of new attacks being created daily, there are no guarantees that you won’t get infected. Therefore, it’s critical to maintain a full, daily backup of your data OFF-SITE so that IF you do get whacked with ransomware, you can recover all your files without having to pay a thin dime; and don’t forget to back up off-site PCs, laptops, remote offices and third-party software data stored in cloud apps as well! Take the next step in your career. 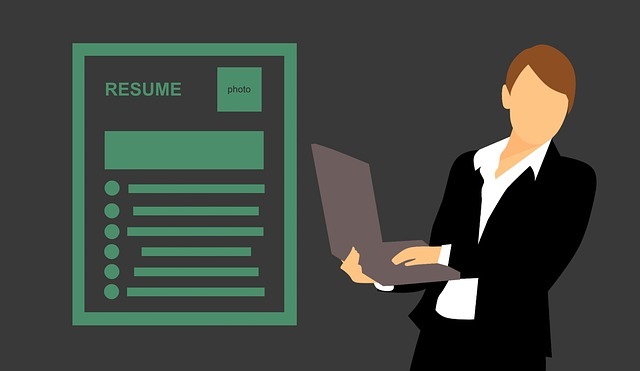 Resume Assistant shows you real work experience examples, top skills, and jobs for a given role so you can target your resume and land that perfect job. Scroll one page at a time in all major browsers by pressing the Spacebar key. Move back up the page by pressing Shift + Spacebar. Submit your TCC Tuesday Tidbit requests and ideas to me by calling (608) 755-1524.